St. John's Wort, also known as Goat Weed and Rosin Rose, occurs naturally throughout North America, Africa and Europe. 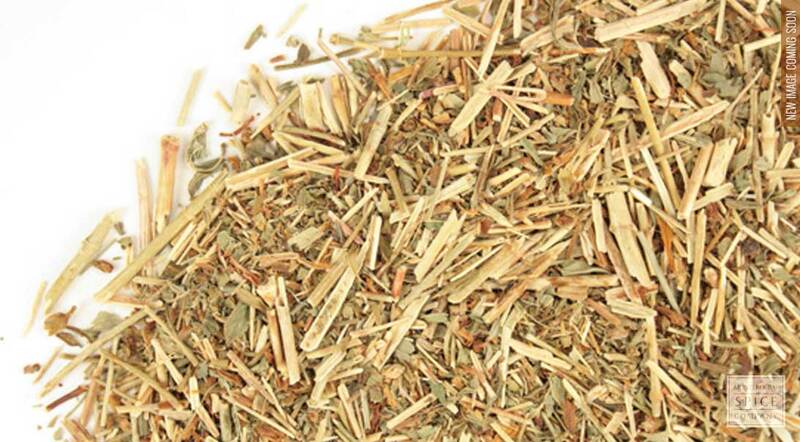 Although this herb has gained a lot of attention in recent years, its use dates to ancient Greece. The plant gets its name from the reputation of blooming on or near June 24th, the day celebrated as the birth date of John the Baptist. 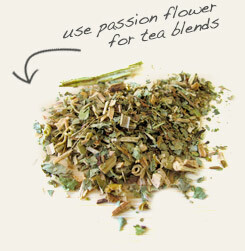 The dried herb is used in tea blends or used to make infusions, tinctures and extracts. appearance & aroma Fibrous with a pleasant scent. 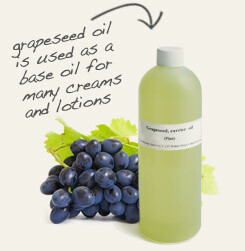 cosmetics Infuse in oil for use as a skin oil and liniment. The oil may also be used to produce creams and other topical formulations. culinary Use to make liquid extracts and tinctures. culinary Because this herb is known to reduce the effectiveness of a number of medications, consult your physician before using St. John’s wort. Do not use in conjunction with benzodiazepines or other psychotropic medications. Combine St. John's wort with passion flower in tinctures. Infuse St. John's wort in grapeseed oil for topical use. St. John’s wort is not a culinary herb. Named after John the Baptist, St. John’s wort is an upright flowering perennial originally native to Europe but now found throughout most of the world. In fact, the plant has proliferated in some regions to the point of invasiveness. Although the herb is toxic to grazing livestock in large does, humans have taken advantage of the plant’s beneficial properties for centuries. The seed pods and flower buds yield a red dye for wool and other textiles, the color of which can be modified to varying shades depending on acidity of the dye bath. Infused in oil, the herb promotes skin healing and helps to ease muscular pain applied topically. In Germany, the German Commission E has approved of the use of St. John’s wort extracts for mild to moderate depression. Tonic: St. John's wort can be used to help keep the liver and gallbladder in good health. Infection: St. John's wort is an antiviral and anti-inflammatory that can be used to combat illness.